The engineers at Champion Controls are experienced at bringing together disparate components into a single, unified design where everything functions together to meet your expectations. We have the skills to tackle your integration needs including: computer networking; control hardware specification; system engineering and programming; implementing interface protocols; as well as HMI/SCADA application development. 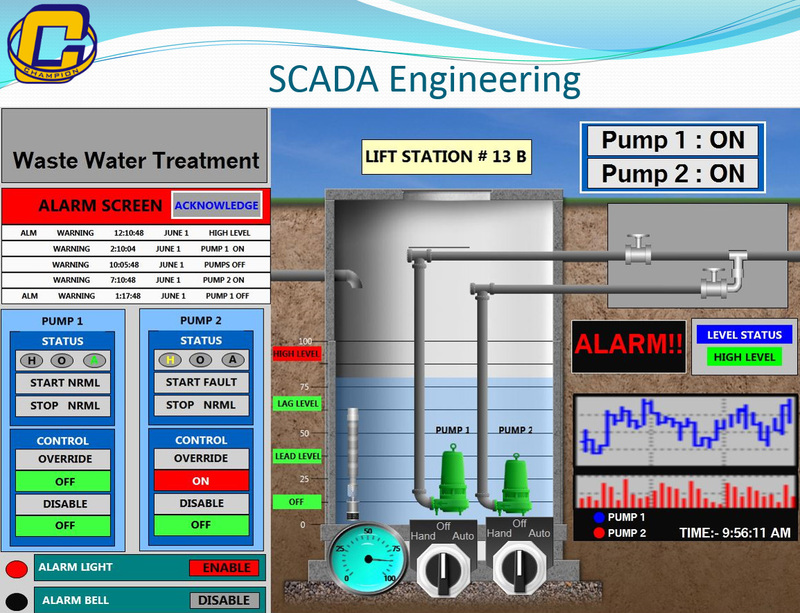 Our company is experienced in applying monitoring and control technologies such as SCADA, PLC and RTU/Telemetry. The following is an example of how we handle a typical project. After we receive your contract, our engineers will perform the design work using industry best practices and produce the necessary documentation, calculations, and AutoCAD drawings for your approval. Once approved, our manufacturing personnel will fabricate the system in accordance with the drawings. Quality inspections occur throughout the process. 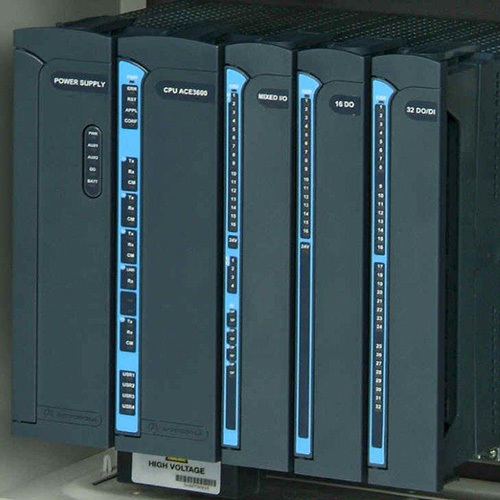 In parallel with the manufacturing efforts, our engineers will develop the application program for the selected PLC or RTU including developing the HMI user interface screens and any databases or interface protocol that are necessary. Once complete, the system is tested and made available for your factory acceptance test (FAT). After shipment, our licensed electrical contractor personnel are available to install the system at your site. Finally, we will train your staff in the proper operation of the system and support you personnel in any startup and commissioning activities as needed. 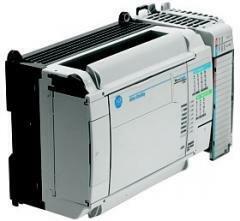 We have ongoing, long-term business relationships with the major instrumentation and control system suppliers. These relationships often enable us to pass along to our customers the best prices and shortened lead times. Where appropriate, our engineers have gone through the necessary certification training by these suppliers. Below are some examples of the technologies and products we have implemented.